Native American spirit warrior Tonto (Johnny Depp) recounts the untold tales that transformed John Reid (Armie Hammer), a man of the law, into a legend of justice--taking the audience on a runaway train of epic surprises and humorous friction as the two unlikely heroes must learn to work together and fight against greed and corruption. That traditional corny two man team adventure always somehow makes the producers hand and is immediately turned into yet another uninventive movie with the same formula that most buddy movies have. 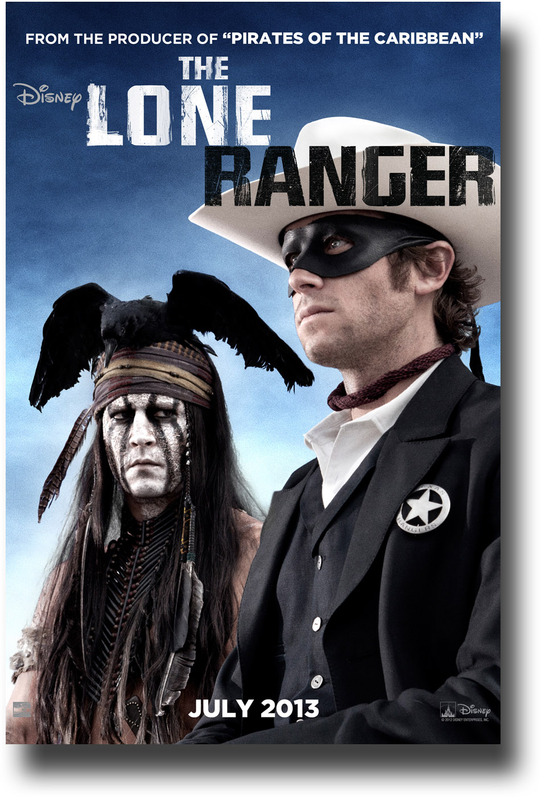 The awkward acting of Armie Hammer vs the spontenous essence of Johnny Depp fails at many levels to engage the audience and finally finds itself relying on Depp's performance which was very limited considering the story being led by Armie Hammer instead of Depp's Character. Linear then draggy would be the fatal flaw of this film as it finds itself trying to be too funny and forgetting to engage in the adventurous theme of the wild wild west. Nothing more to be said, you came to see Depp and you get Depp at perhaps one of his weaker roles and films plus a 2 and a half hour uninspiring cowboy tale that tries to be funny. "When you think the audience wants your characters to be funny then you have fallen too deep - benjaminfoo"